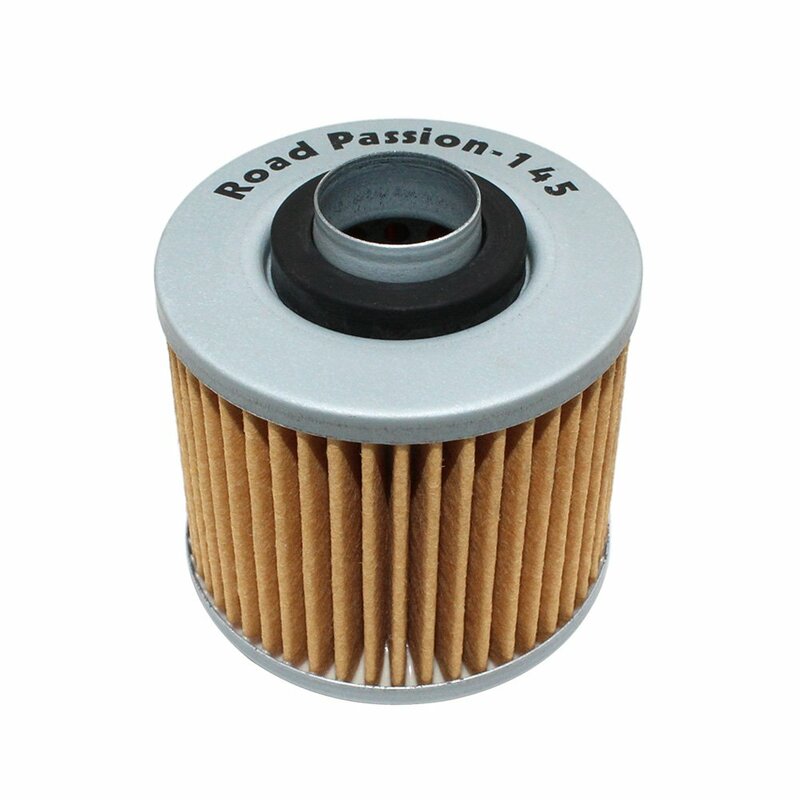 Does the job, fits perfectly, filters oil - what more can I say. 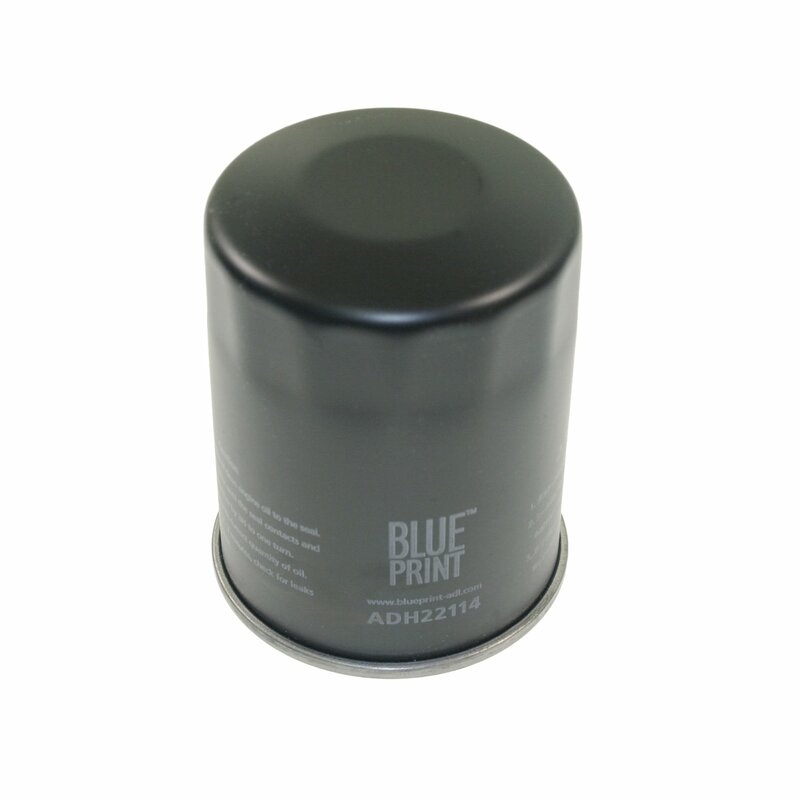 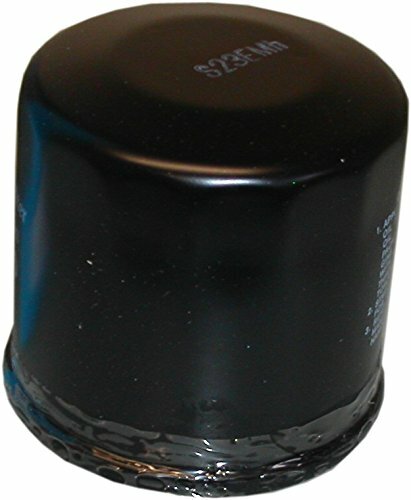 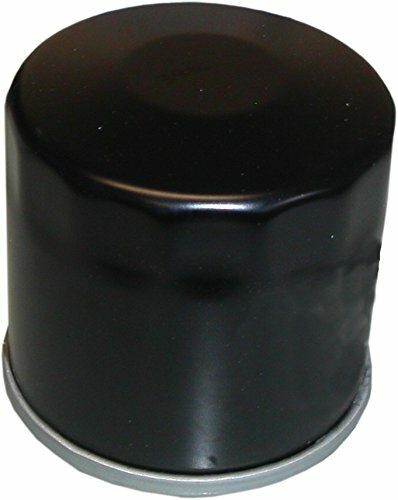 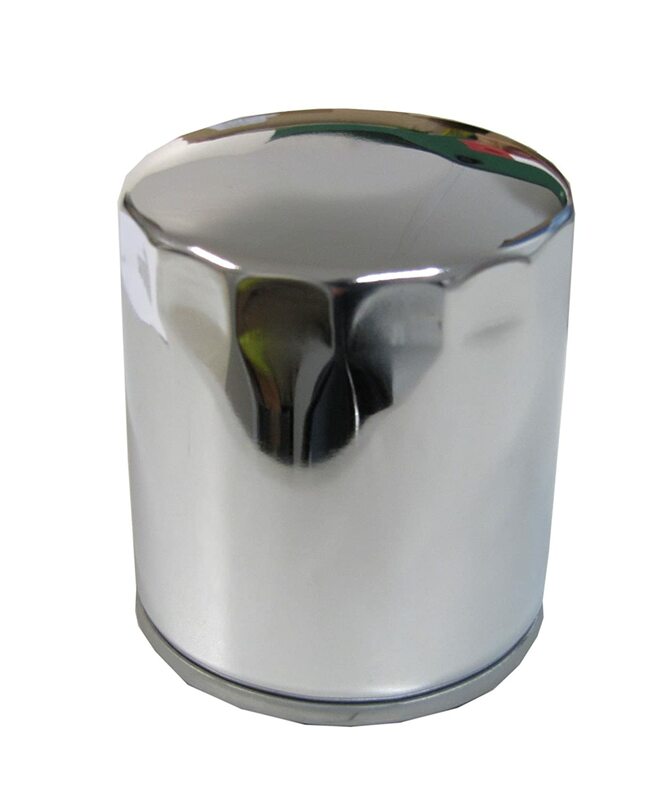 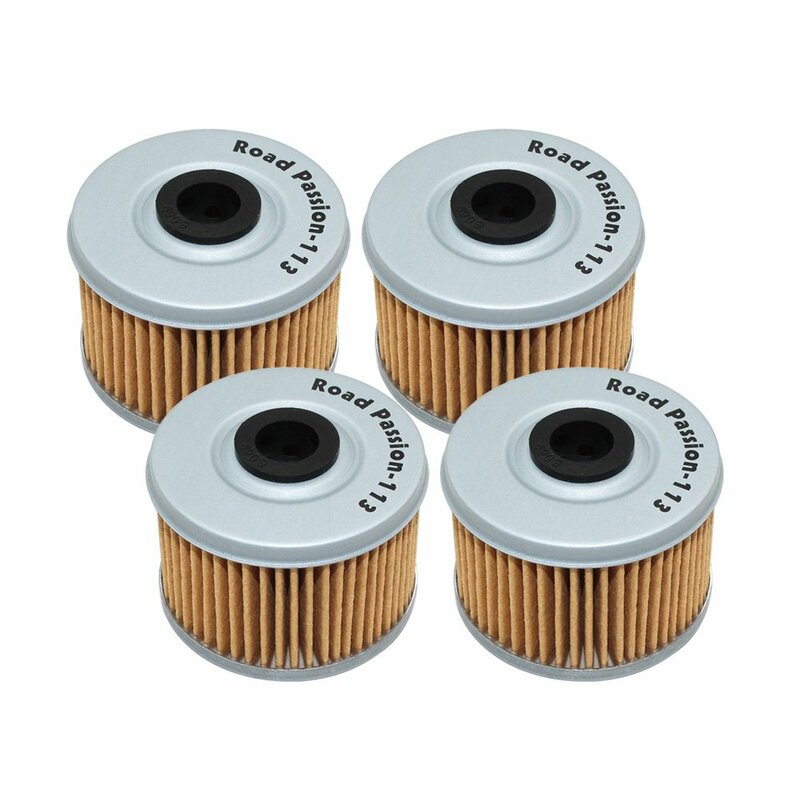 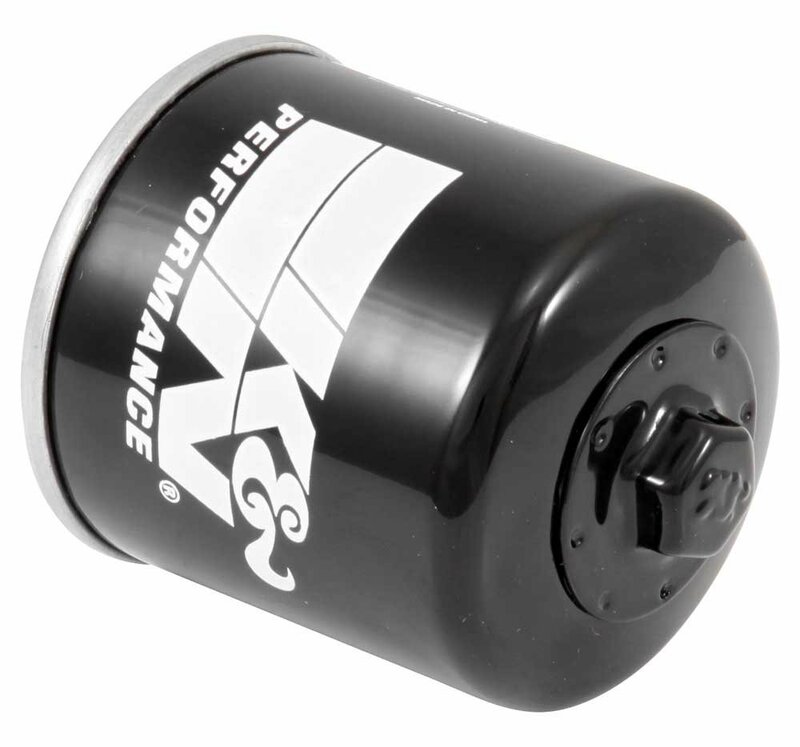 Bought a few of these now, very good quality and uses the same oil filter cap socket as the OEM oil filter Honda uses. 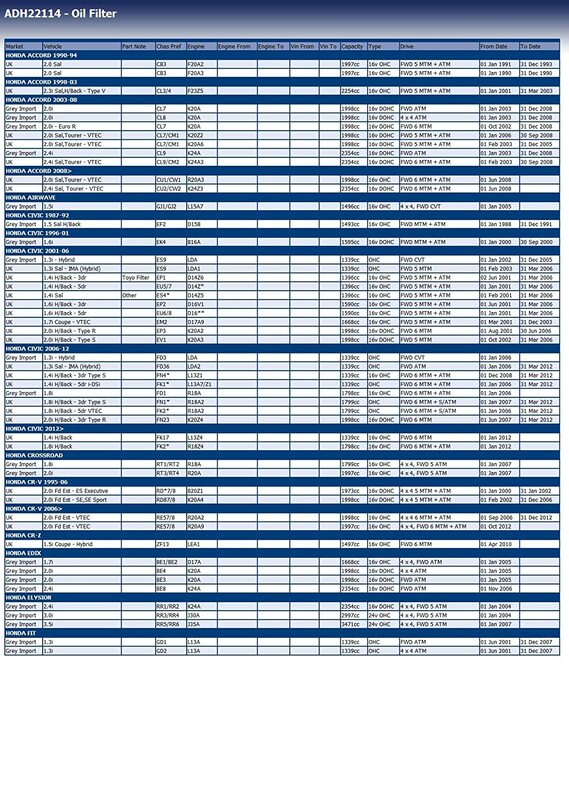 Blue Print is Honda quality at great prices !!!! 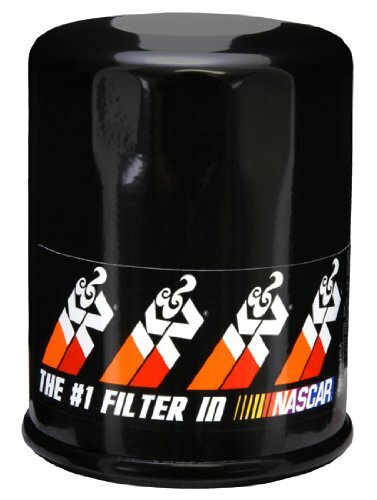 So far so good, a no thrills oil filter. 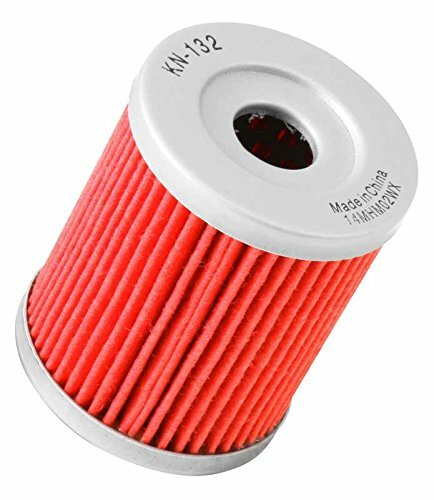 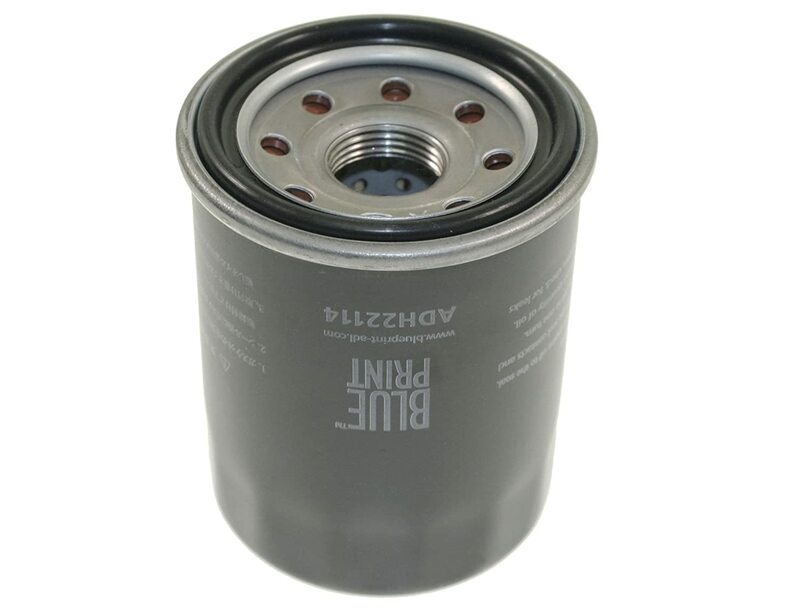 KN-153 K&N Oil Filter fits DUCATI 749 749 2003-2006 K&N Filters (Europe) Ltd.
PS-1010 K&N PRO Oil Filter fits HONDA CIVIC 1.8 2006-2013 K&N Filters (Europe) Ltd.